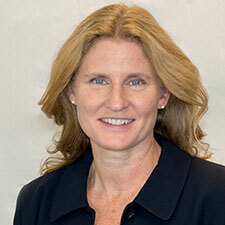 Teresa Tillman is the chief operating officer and interim CEO of the Redwood Community Health Coalition (RCHC). She oversees RCHC’s population health, advocacy, and communication and outreach and enrollment program areas, ensures alignment of RCHC program strategies with member health center objectives, works closely with RCHC’s board and membership to provide oversight for a range of coalition initiatives, and represents RCHC within the community. Teresa previously served as chief administrative officer at Petaluma Health Center. She brings over 20 years of diverse health care experiences, including 12 years supporting the California safety net. Teresa has a master’s degree in health administration from Cornell University. She serves as a managing partner of CHCF’s California Improvement Network.